In my solution, I want to develop a fast way of invoking IEnumerable<object> as my test data. 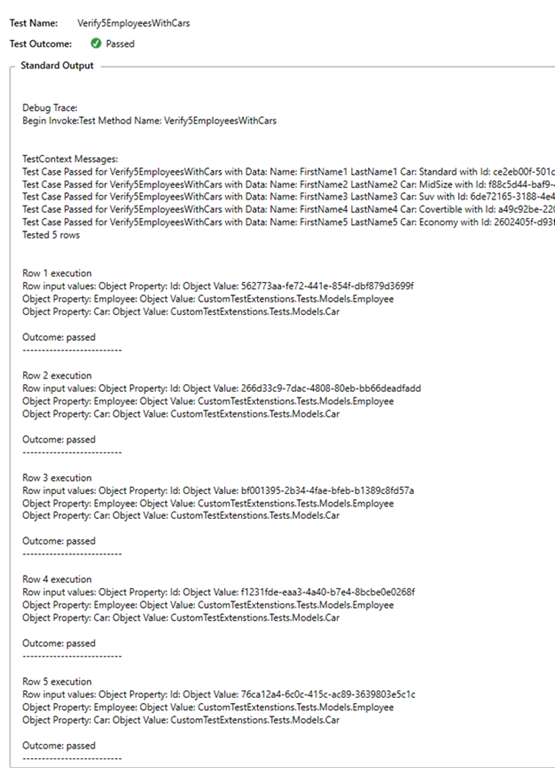 In this case, I’ll consume custom attributes to provide a classname and methodname to return test data through reflection. I’ll then use that in ITestMethodInvoker.Invoke() to enumerate objects for my tests. Use the line below if there are parameters that needs to be passed to the method. //This is where each object will be enumarated for the test method. echo to copy into the Visual Studio installation folder add keys to the Registry. echo Any access denied messages probably means you are not. 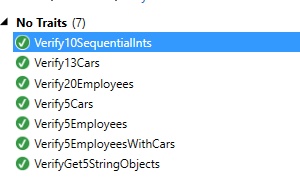 In your tests, make sure to use the custom test class and enumerator attribute that we previously defined. 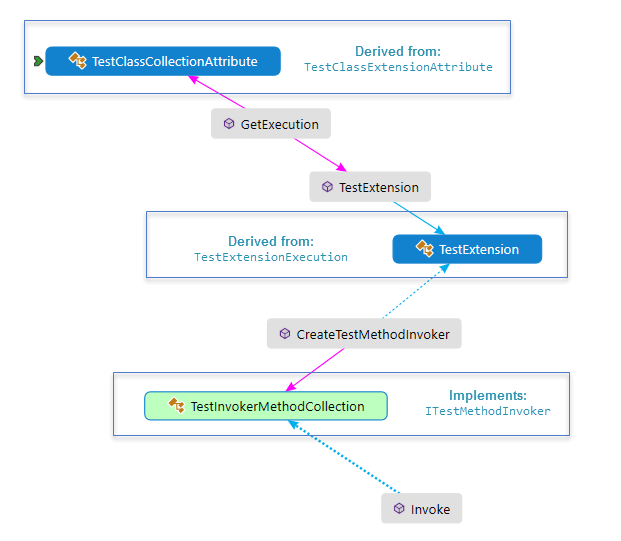 Here’s a sample of these test methods that uses different IEnumerable objects. And the output for each of the result! VSLive 2016 at Las Vegas! Don’t be a stranger. I’ll be attending VSLive 2016 at Las Vegas! Author DondeePosted on February 5, 2016 Leave a comment on VSLive 2016 at Las Vegas!